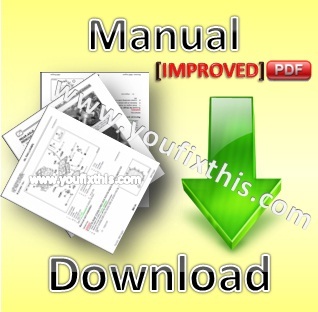 Complete Factory Service Repair Manual For New Holland TX60 Series (84019441). 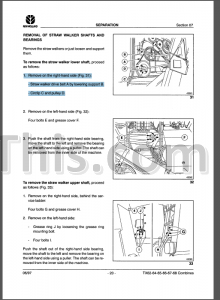 Step by step Instructions, illustrations, diagrams for remove and install, assembly and disassembly, service, maintenance, repair. 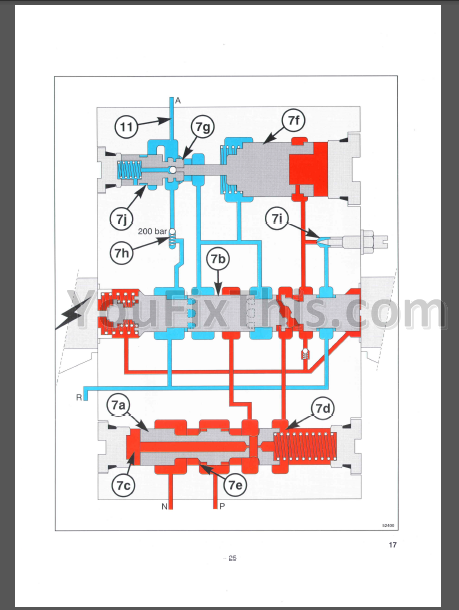 In this version included Electrical and Hydraulic Schematics. Instant download: You will receive link for download on your email after payment. Swash plate D of the hydrostatic pump, stands square to input shaft A. 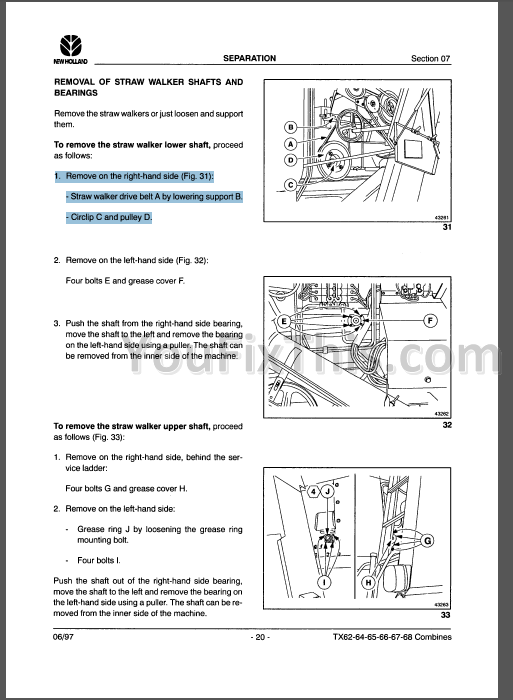 There is no axial movement of the pistons so there is no oil displacement in the high-pressure lines. 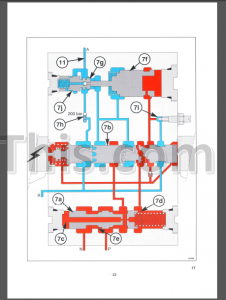 Charge pump 10 turns and serves oil to multifunction valves 7 and 11 through check valves 7d and 11 d, and will supply oil to both pressure lines A and B of both motor and pump. If the pressure exceeds 26 bar, charge pump pressure relief valve 8 will open and oil will flow through this valve to the pump case. When the oil temperature is lower than 50°C the oil will flow straight to reservoir 15, if not the oil will pass cooler 14 first.